At last! 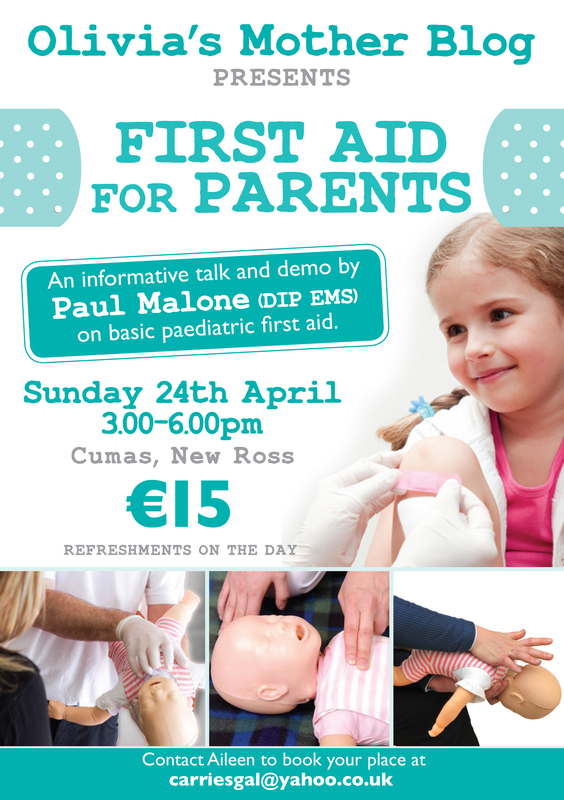 I’m happy to announce another date for my First Aid for Parents Class. I didn’t think it would take me this long to announce the second date but you know when life gets busy sometimes and certain things (like my first aid for parents class) get sidelined. Until now that is! So here I am again with the help and expertise of my friend Paul Malone. This three hour class is designed to help parents gain knowledge on how to help a child in an emergency. From common paediatric illnesses to inadequate respirations and much more. Paul will go into detail on this and you can also take part in demonstrations. Paul joined the Civil Defence in 1999, he trained in auxiliary fire service and First Aid. There he qualified as a First Aid Instructor in 2003. 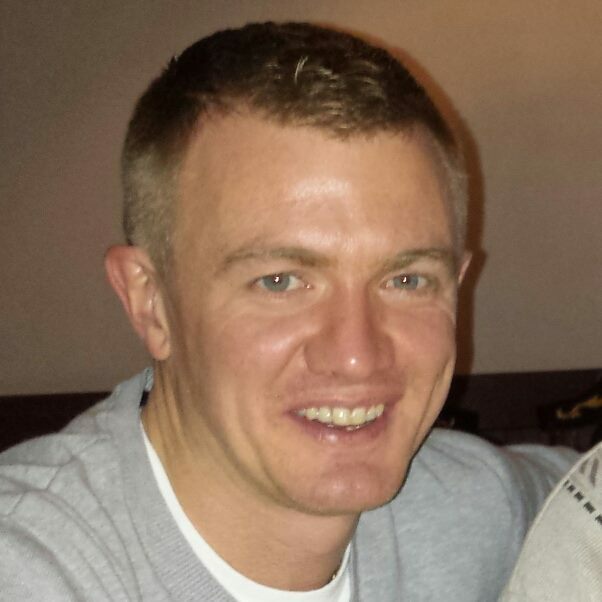 Afterwards he joined the New Ross Fire Service in 2004. He then went on to train as a First Responder and left the Fire Service in 2008. He commenced his training as a Paramedic for the National Ambulance Service where he has been ever since. He has trained Coast Guards in Cardiac First Responder and Wexford County Council in Occupational First Aid. I can tell you now, you’re in safe hands with this guy! So if you’d like to come along to the class just drop me an email. All the info is on the poster above! This is not a certificate awarded course. This is for you as a parent or guardian to leave with peace of mind that you have the knowledge and capability to help in an emergency until qualified personnel arrive. Hi Aileen. Could you reserve a place for me please. Thanks for organising . That is amazing news Aileen! I wish you all success in that plus more parents and guardians to learn about the subject.